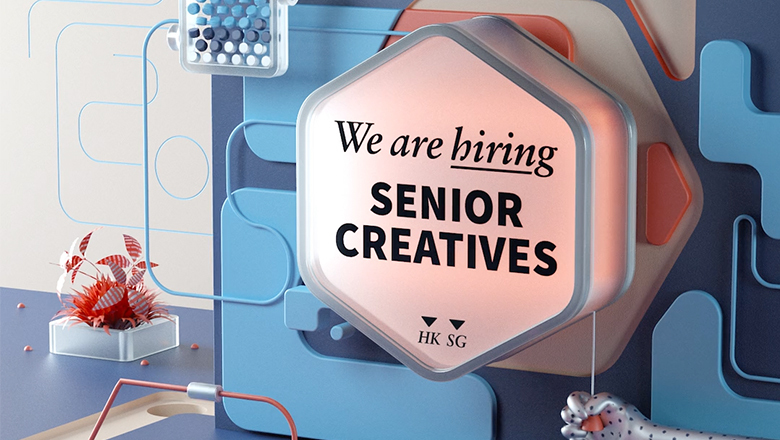 CARBON || Motion Graphics | Video Production | Animation › We Are Hiring! 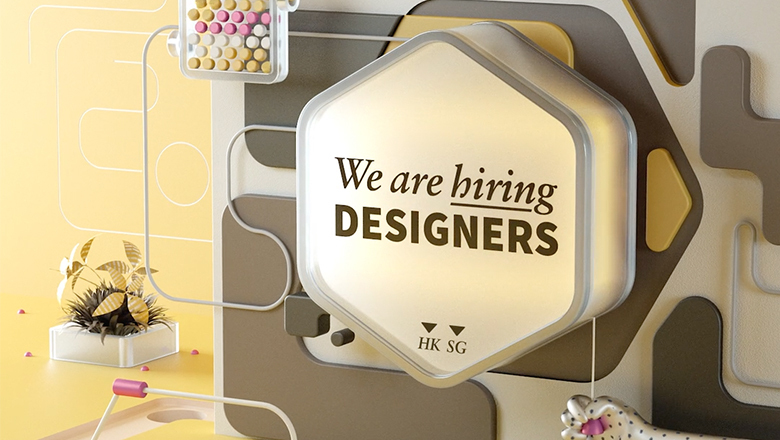 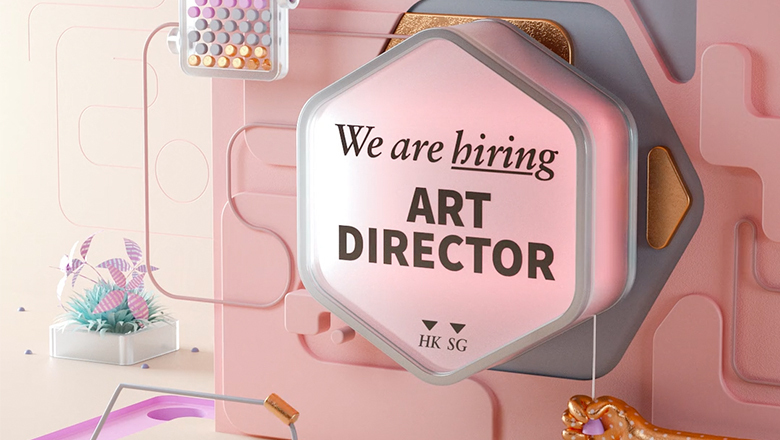 Our agency is growing and we're looking for motivated designers who hold themselves to a high standard. 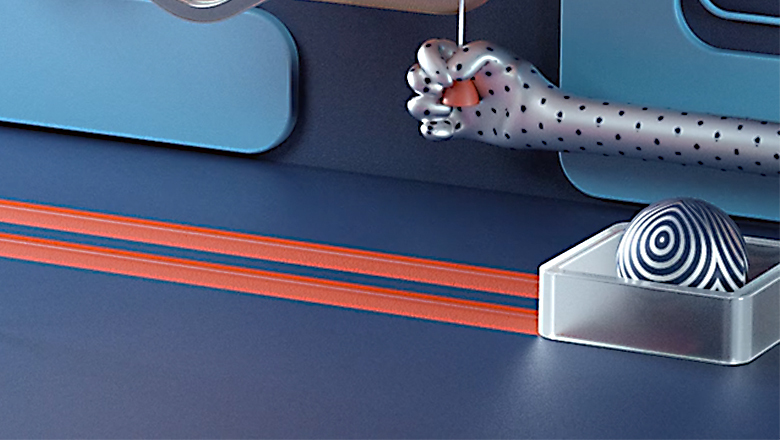 We specialise in all things video - from motion graphics and 3D design, to illustration, character design and film.